4 YRS Guangzhou Yunqiang Electronics Co., Ltd.
We are Guangzhou Yunqiang Electronics Co.,Ltd. Area: 10000 square meter Worker: more than 200 rich experienced technicians History: more than 8 years ----------- We are a global marketing factory Certificates: ISO9001(2008), RoHS ,CCC, FCC, CE,SGS Market: western European,north American,middle-east Australia, east-south Asian , etc. Our promise:pay more attention to product quality than you We will reply you any question within 24 hours. 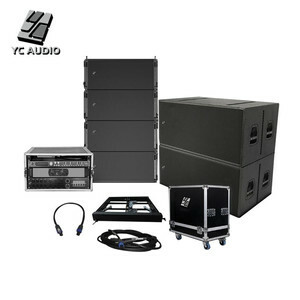 2 YRS Guangzhou YC Audio Technology Co., Ltd. Hang system Net Weight. 1600W or 2400W Nominal Impedence. Hang system Net Weight. If you want to know more about our products or company,just feel free to send us your inquiry. We specialize in the R & D, manufacturing, sales, system integration and technical support of the live audio industry. If the purchase order quantity is large, we also provide some spare parts for back-up. 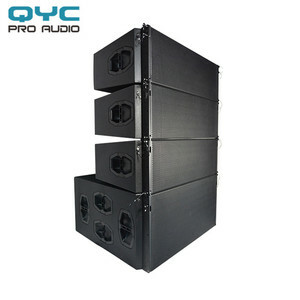 4 YRS Guangzhou YME Technologies Co., Ltd.
We produce Variety Power Amplifiers,Speakers,Line Arrays Speakers,Processors, Microphones etc. 2.Since we have been over 20 years experience in this industrial, the repair rate is only 0.002%. Please contact with me if any more details. If parts are damaged (during warranty), we'll provide some free replacement parts. Q1: What is our warranty for speaker drivers9 A1: For our speaker driver, we have one-year warranty. At the same time, please rest assured that your information is also safe here. 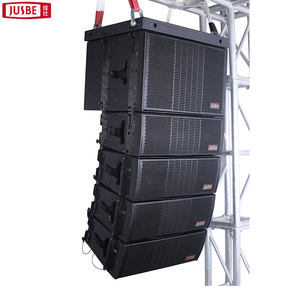 5 YRS Ningbo Power Sound Electronic Co., Ltd.
Its small size, dexterous box, good finishing bring us a beautiful visual. The width of its sound makes it suitable for a variety of large and small applications. Greatly enhanced the low frequency curve when it works with SB18 subwoofer. 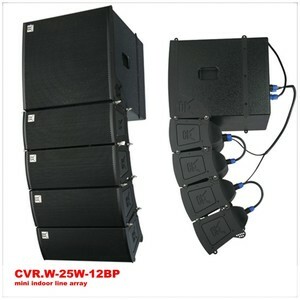 Alibaba.com offers 22,025 audio line speaker products. About 49% of these are professional audio, video & lighting, 40% are speaker, and 1% are connectors. A wide variety of audio line speaker options are available to you, such as free samples, paid samples. 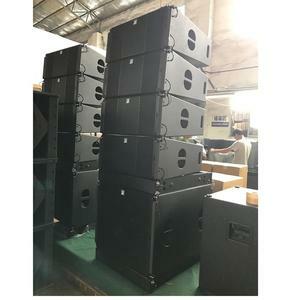 There are 22,025 audio line speaker suppliers, mainly located in Asia. 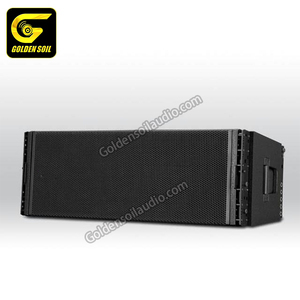 The top supplying country is China (Mainland), which supply 100% of audio line speaker respectively. 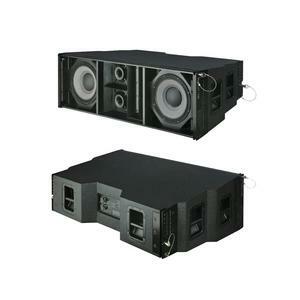 Audio line speaker products are most popular in Domestic Market, Southeast Asia, and North America. You can ensure product safety by selecting from certified suppliers, including 2,758 with ISO9001, 1,788 with Other, and 346 with ISO14001 certification.